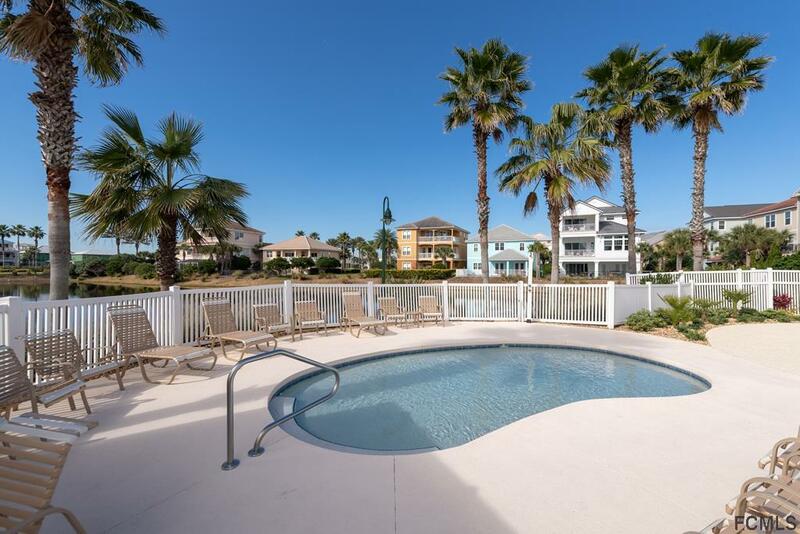 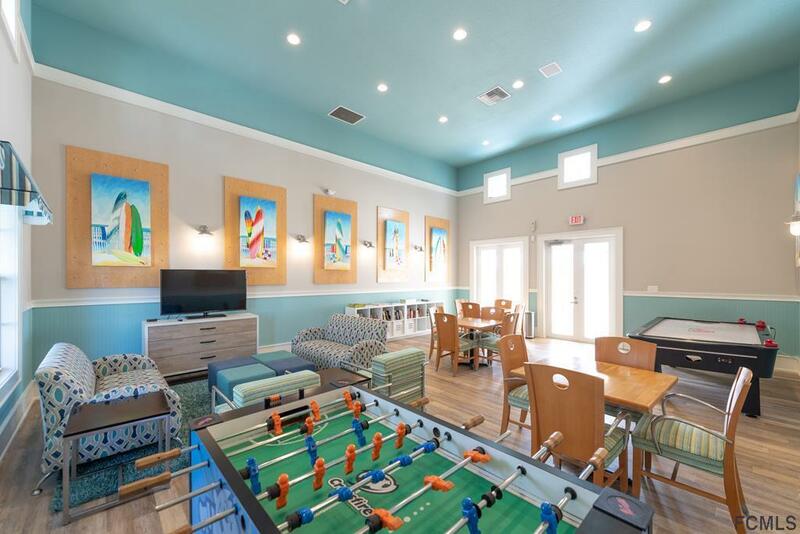 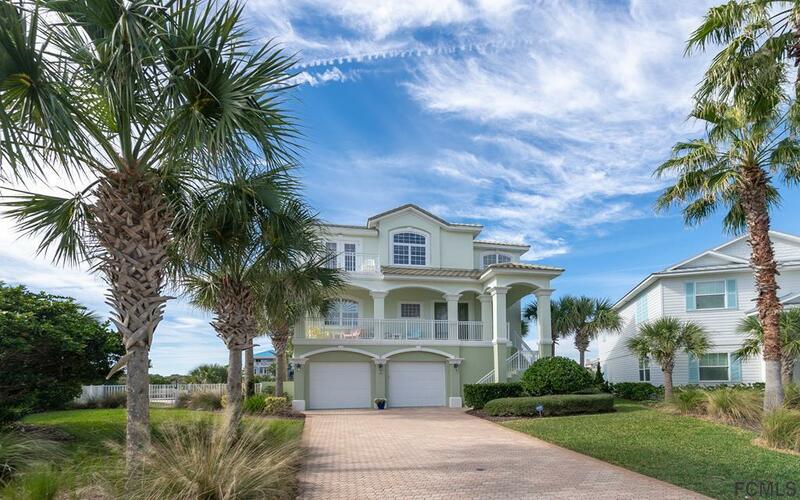 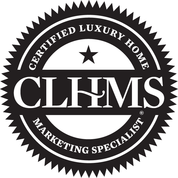 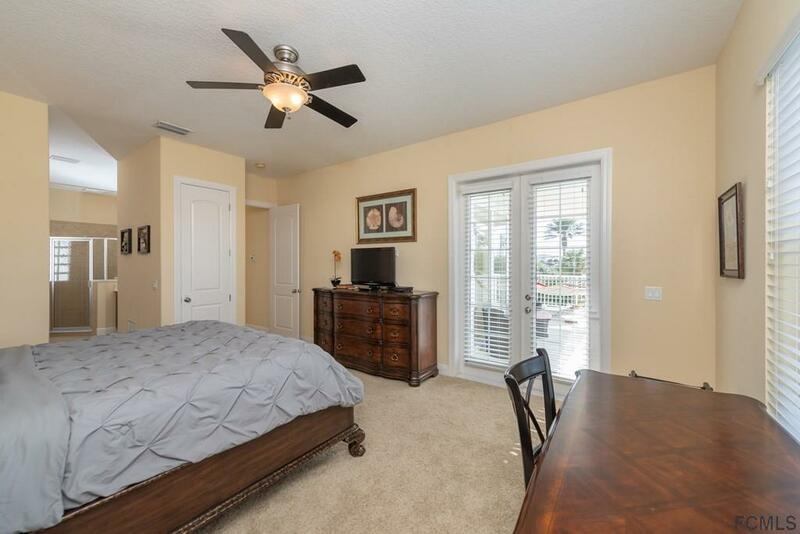 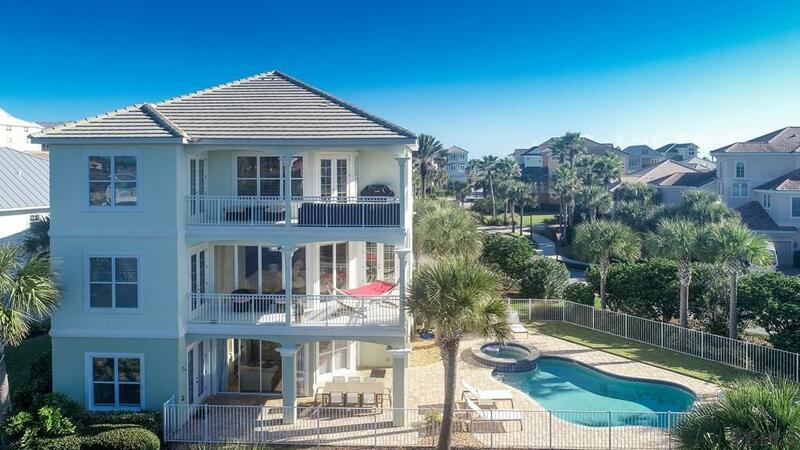 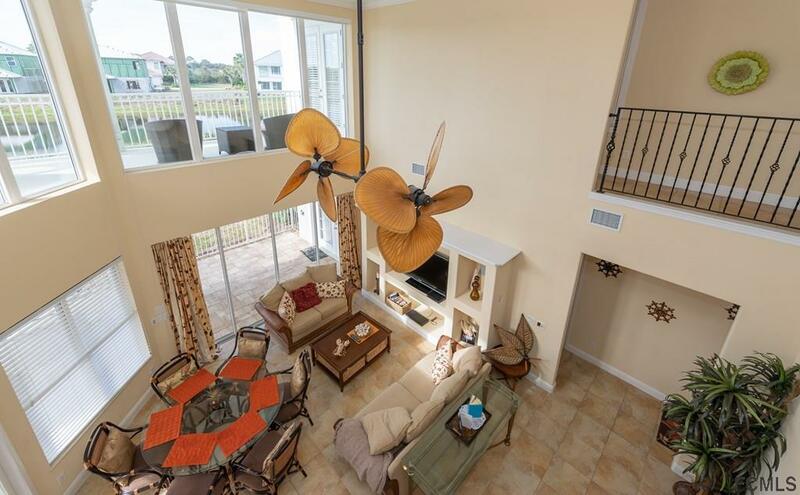 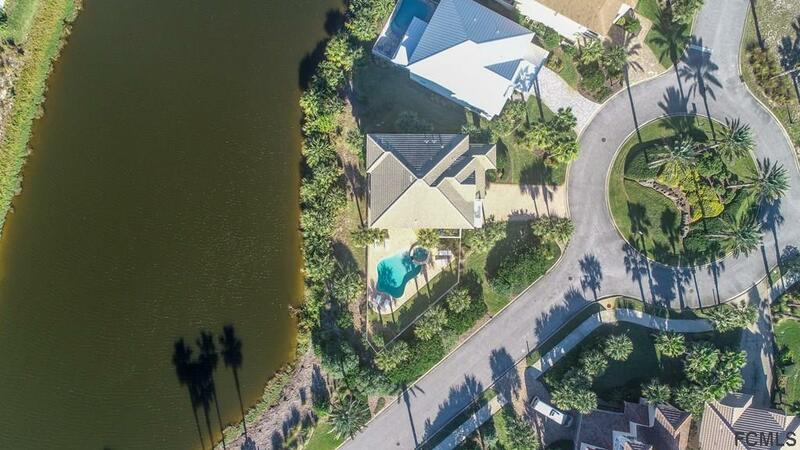 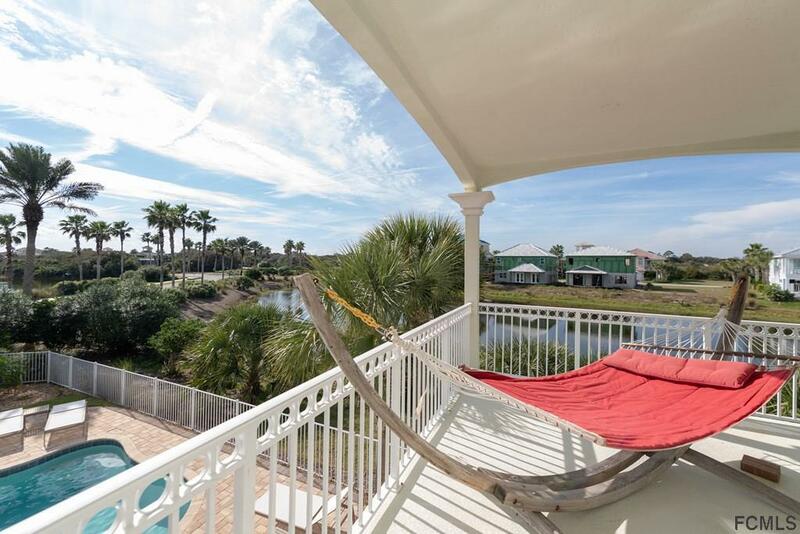 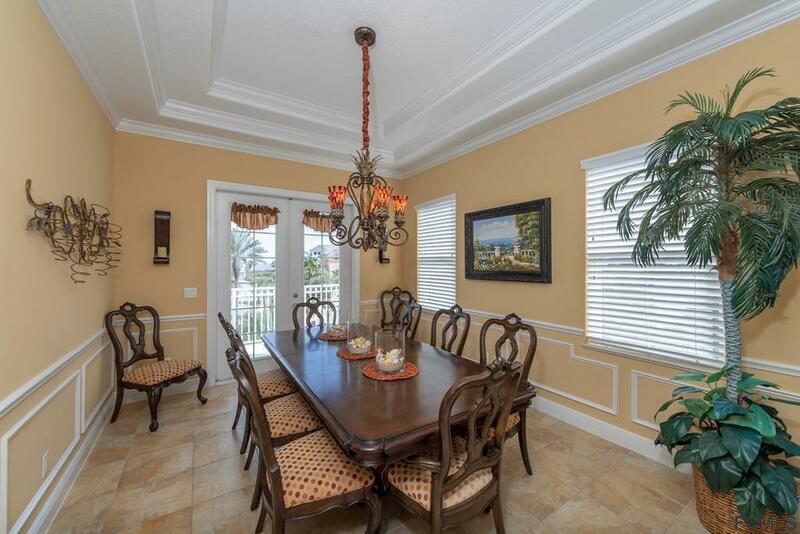 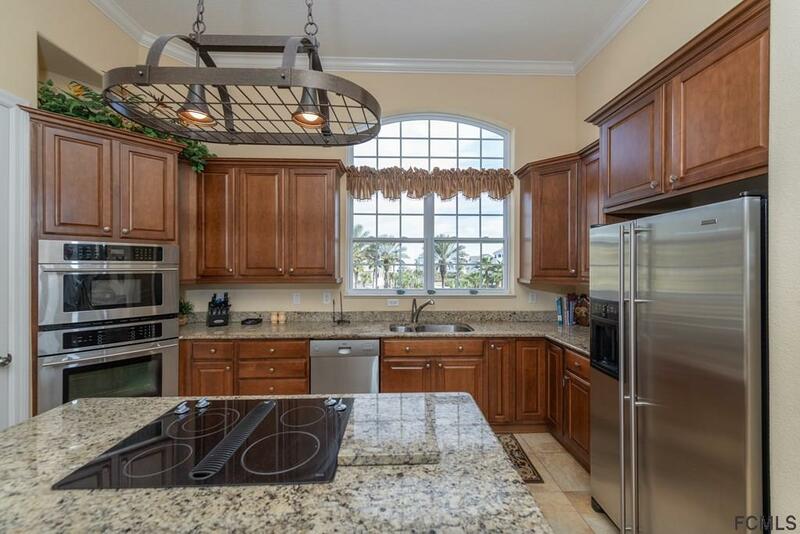 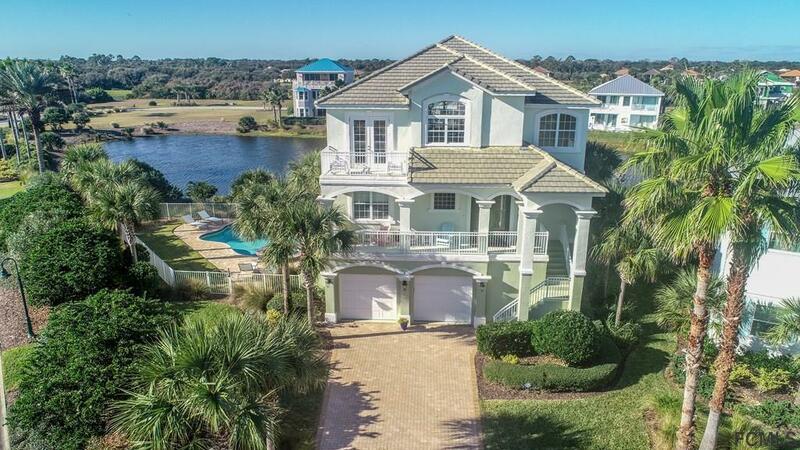 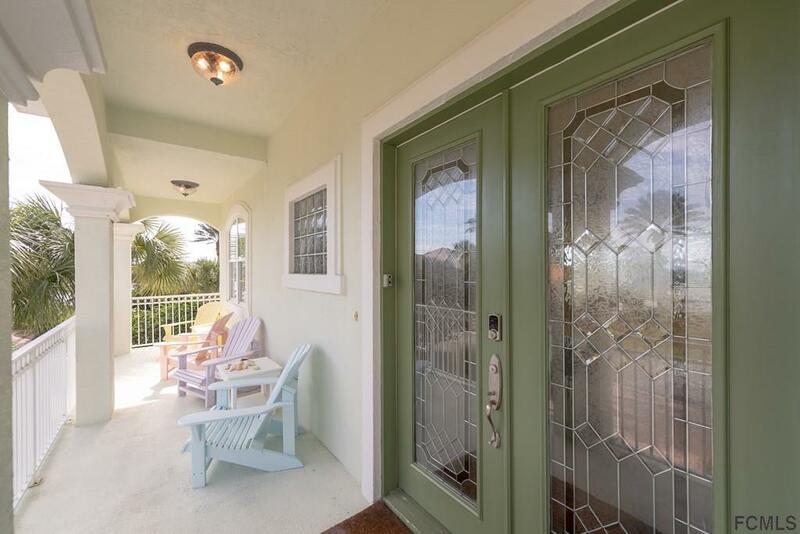 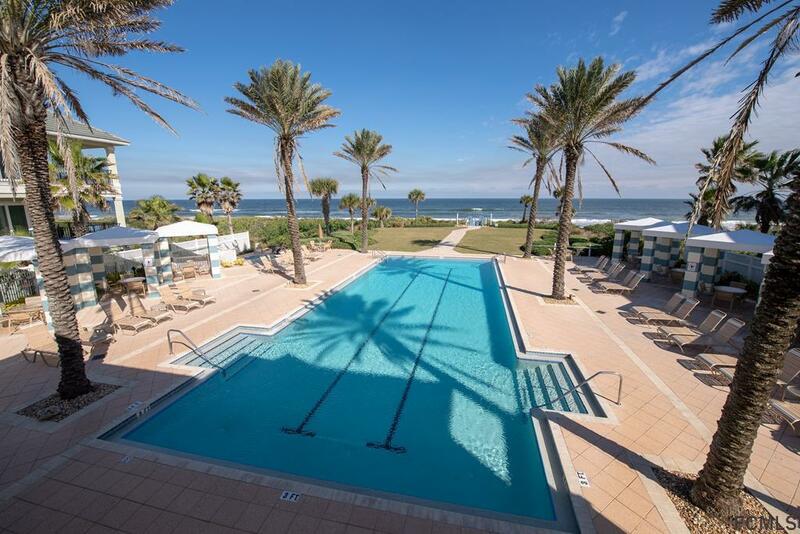 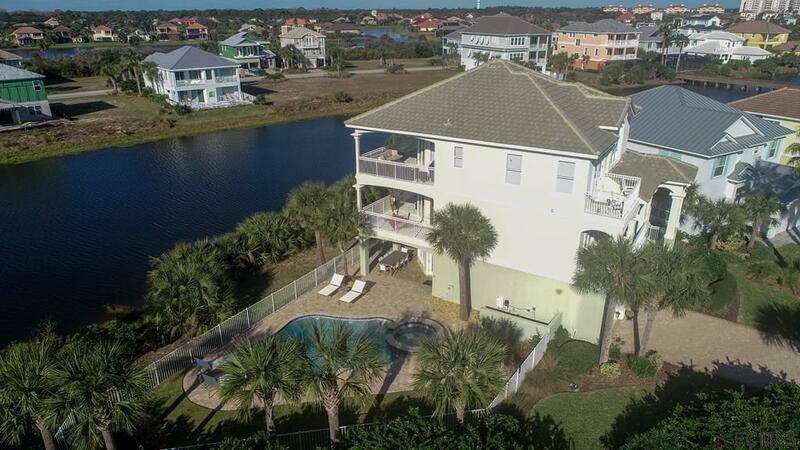 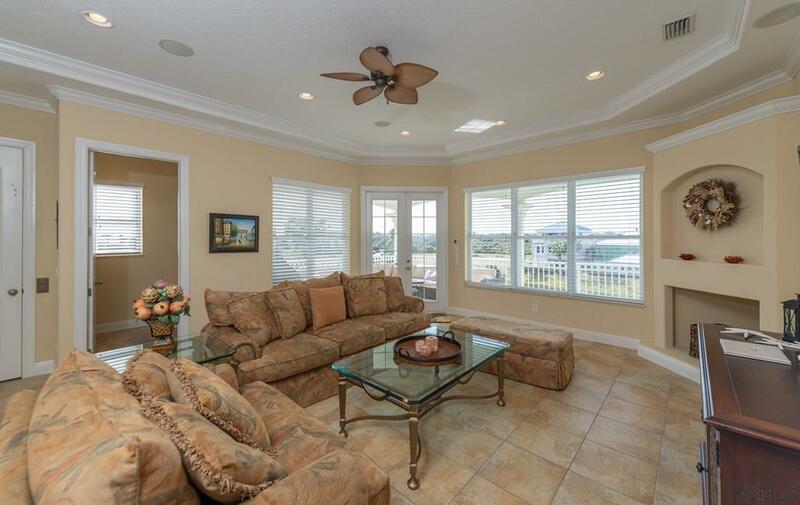 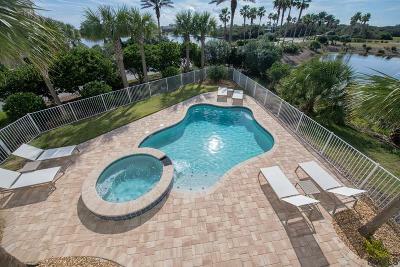 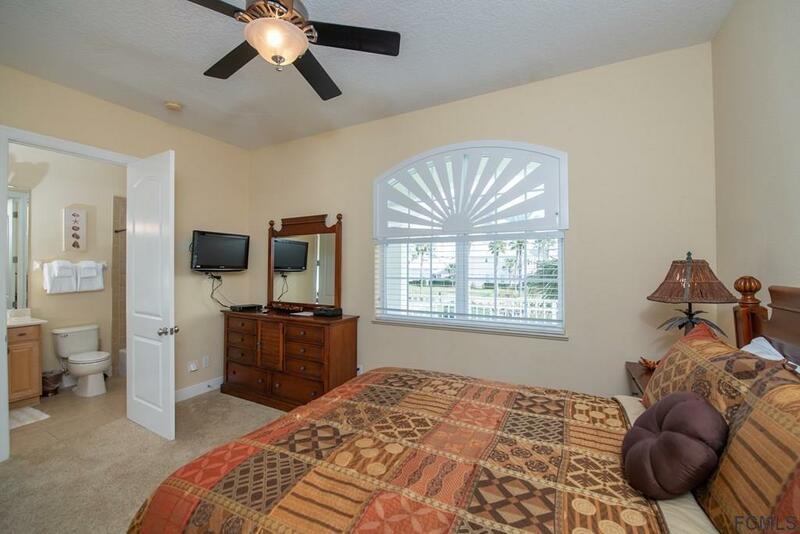 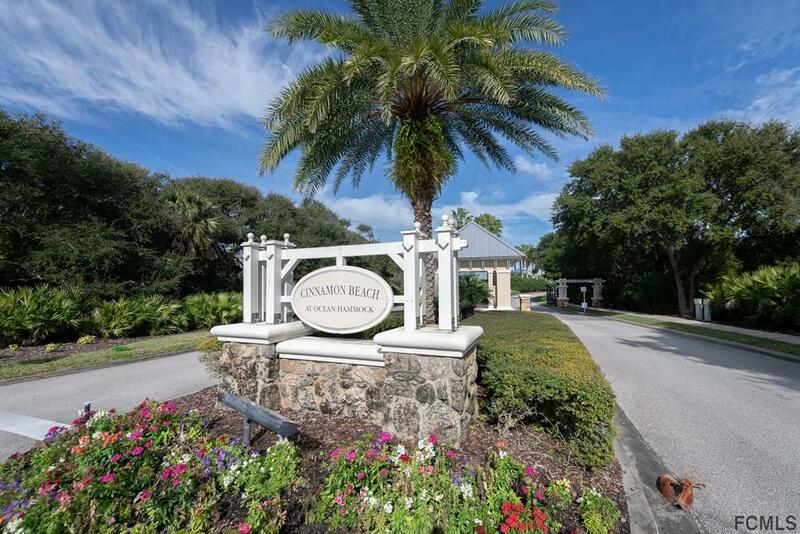 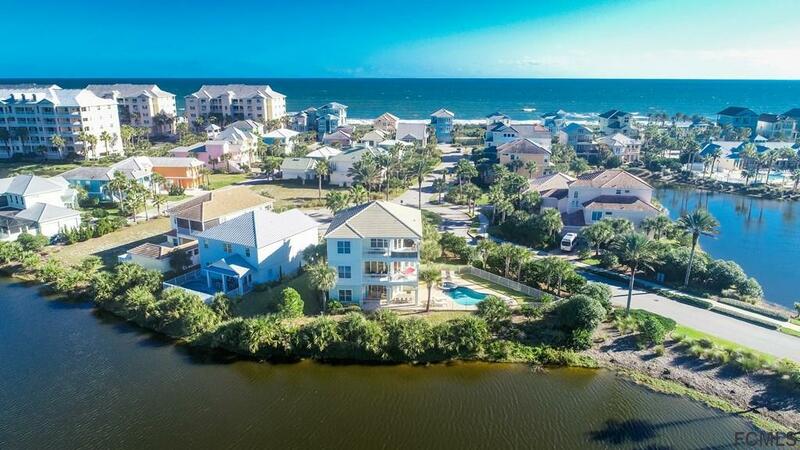 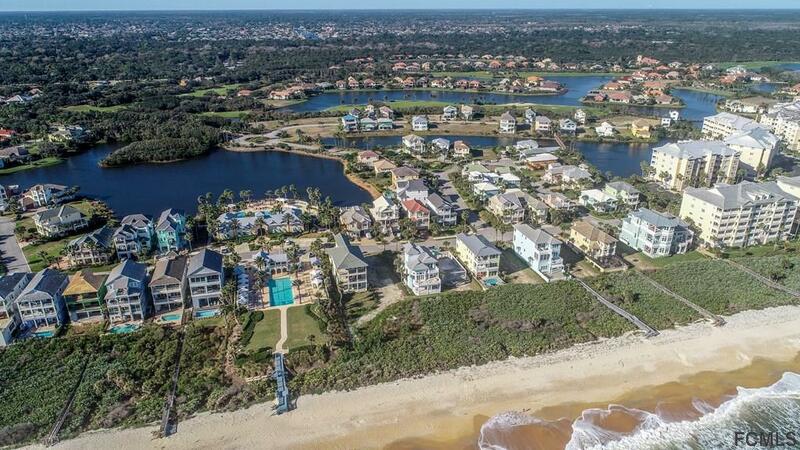 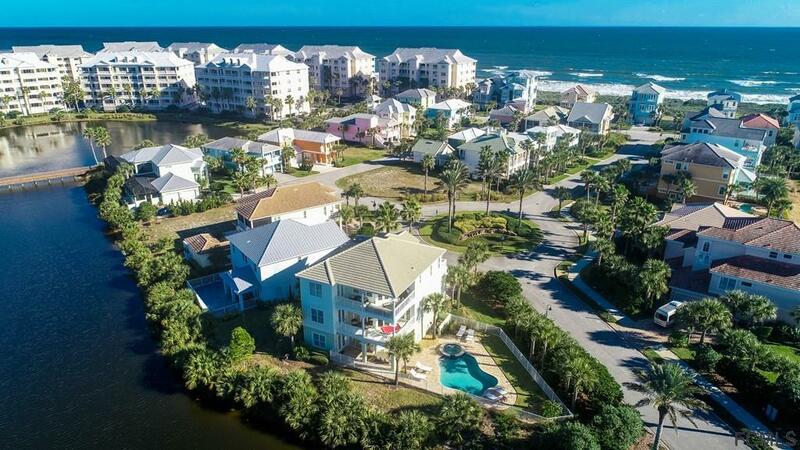 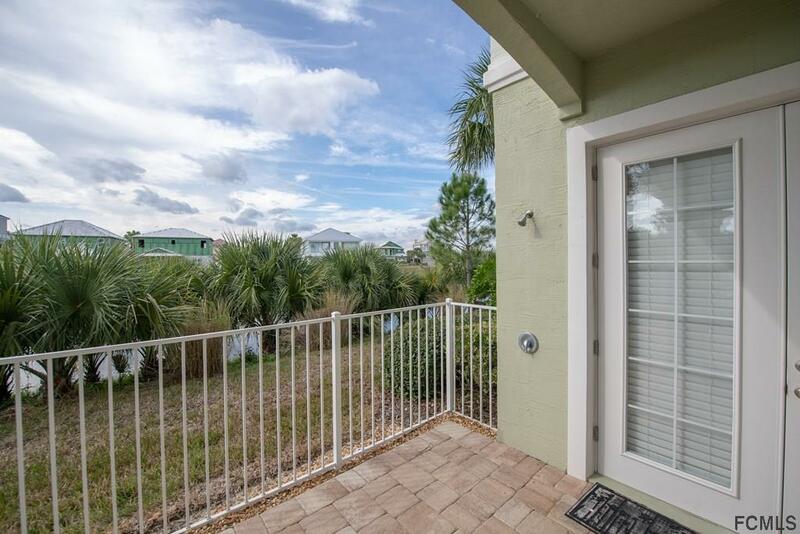 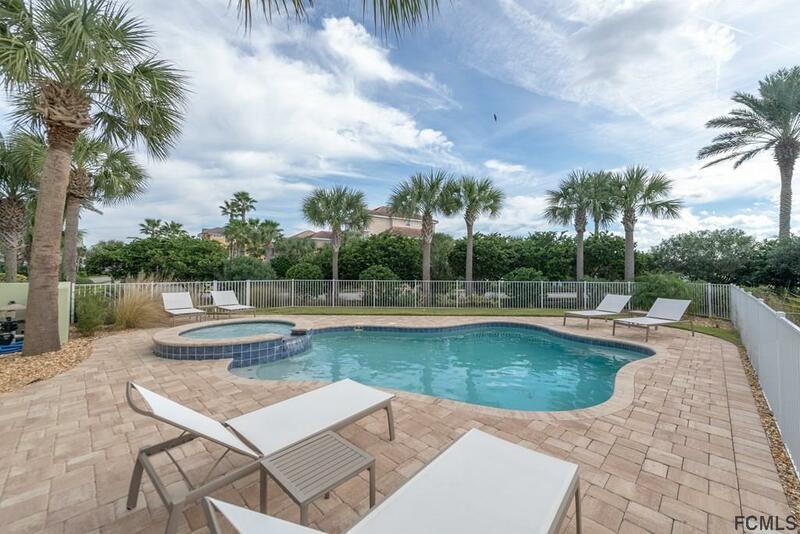 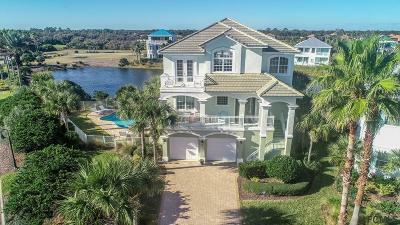 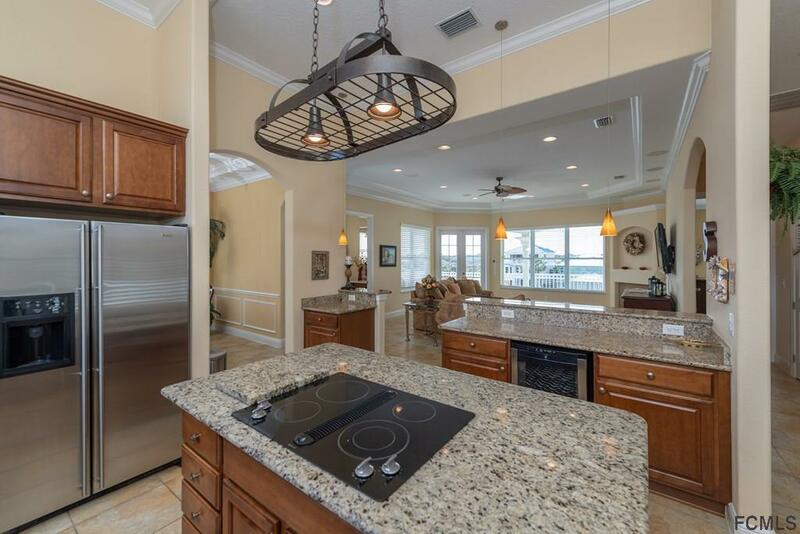 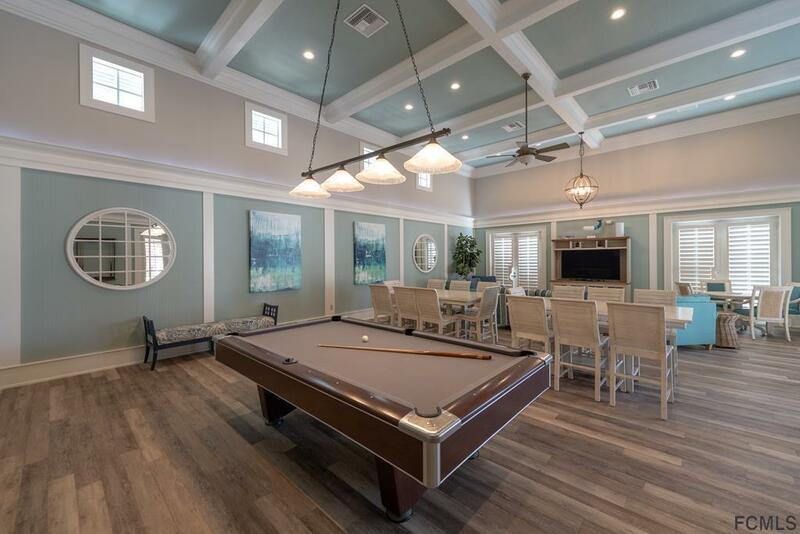 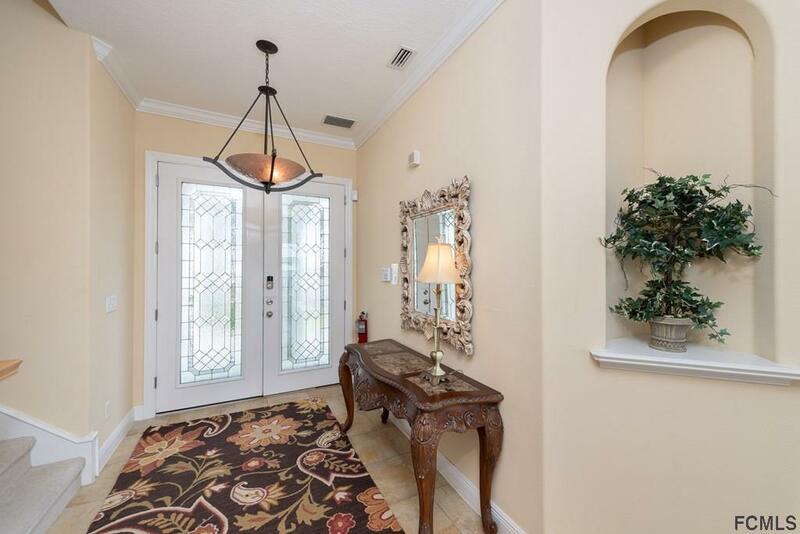 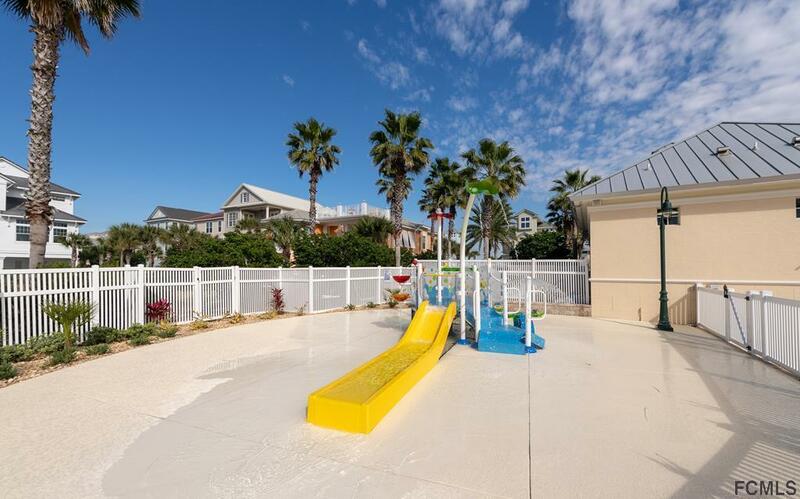 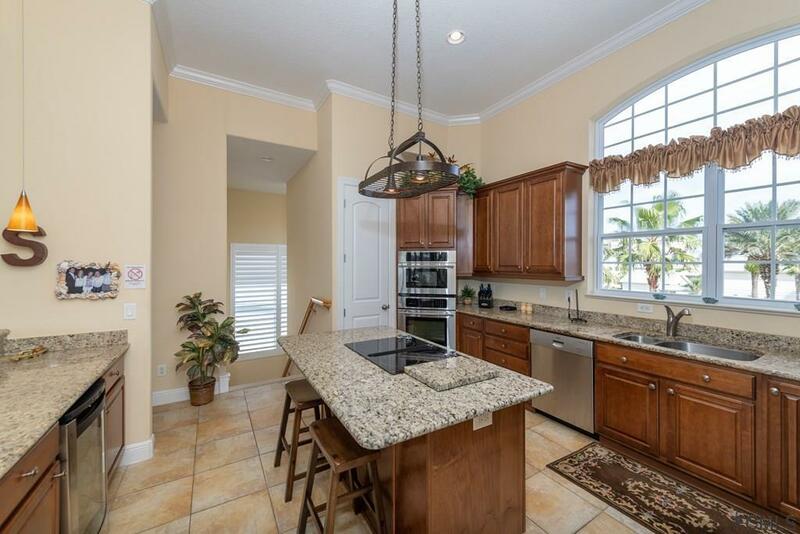 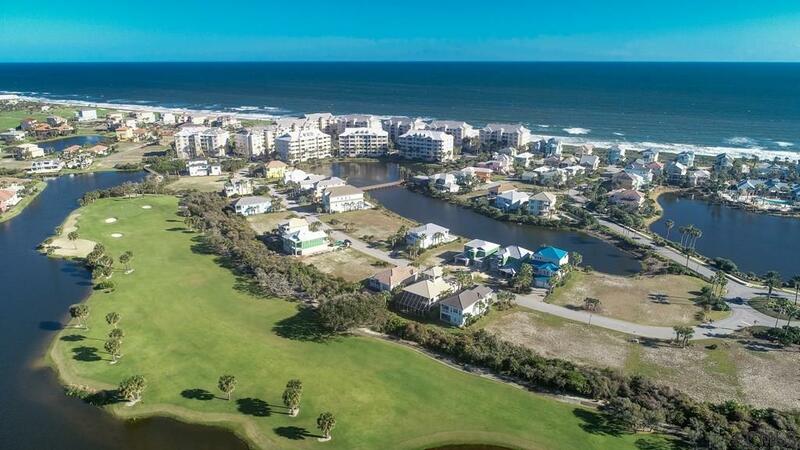 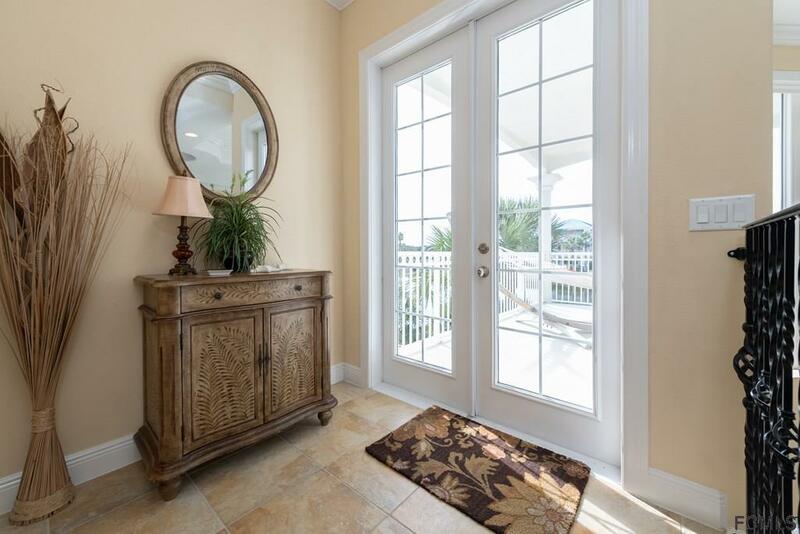 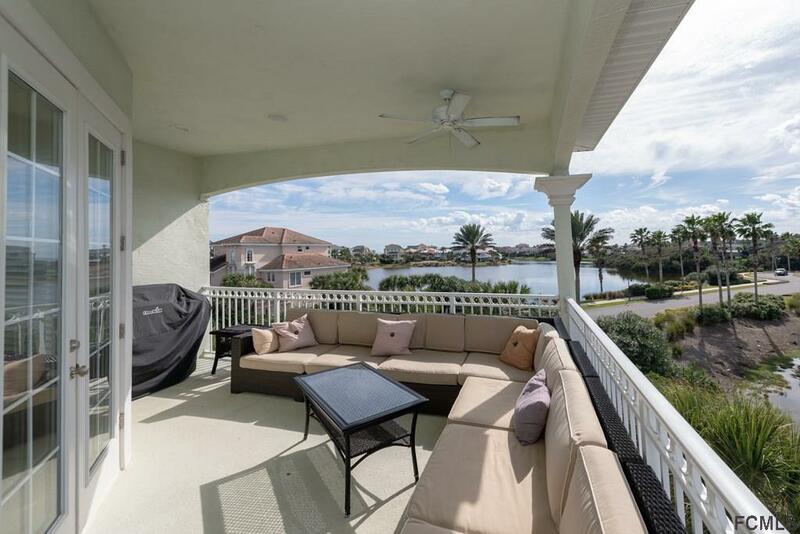 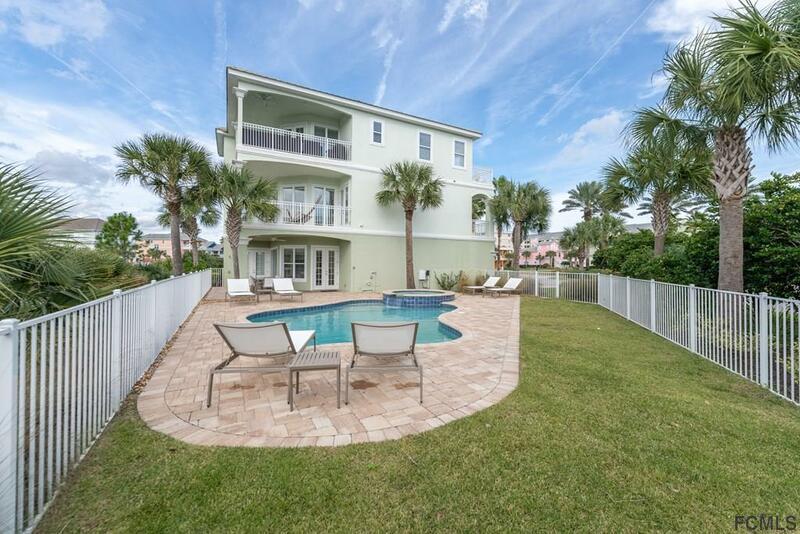 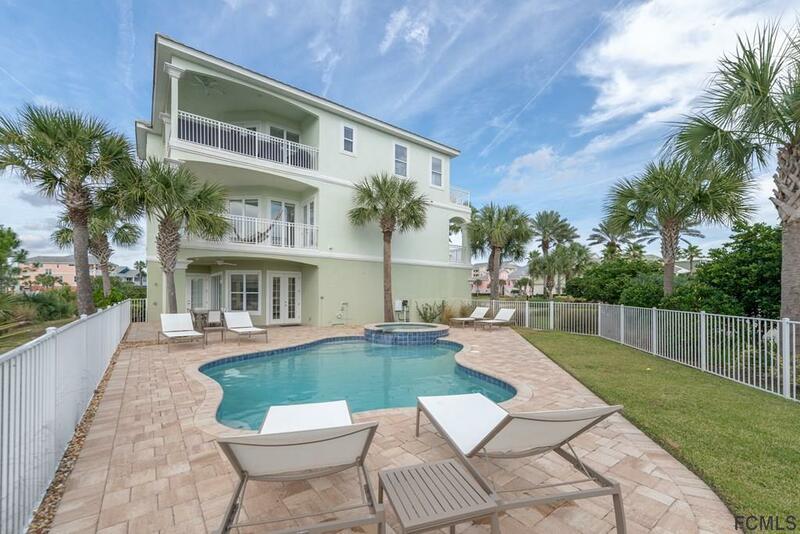 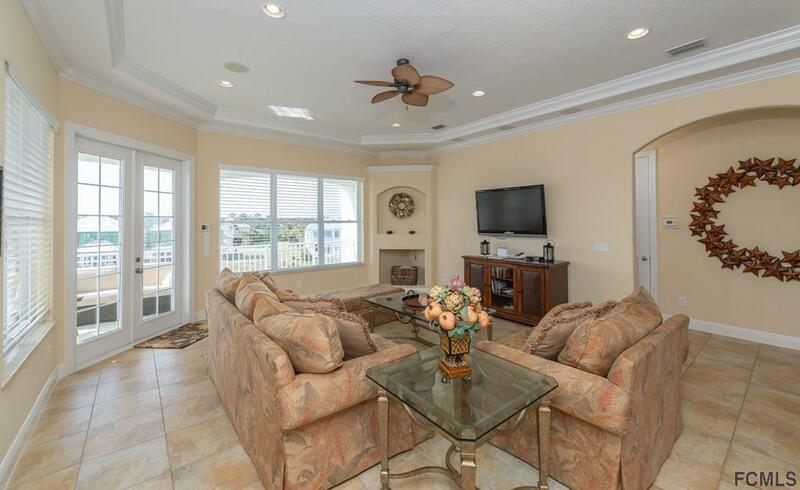 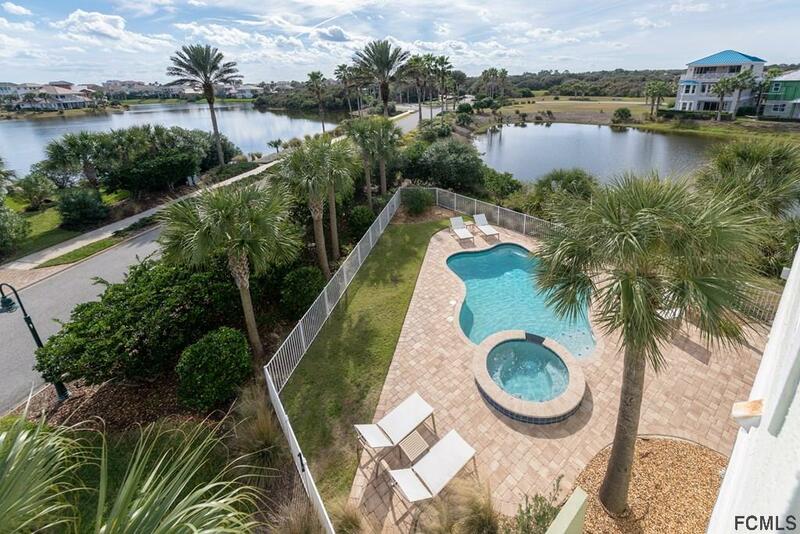 Fabulous lake front pool home in Cinnamon Beach is perfect for your family vacations or a fantastic investment with great short-term rental potential. 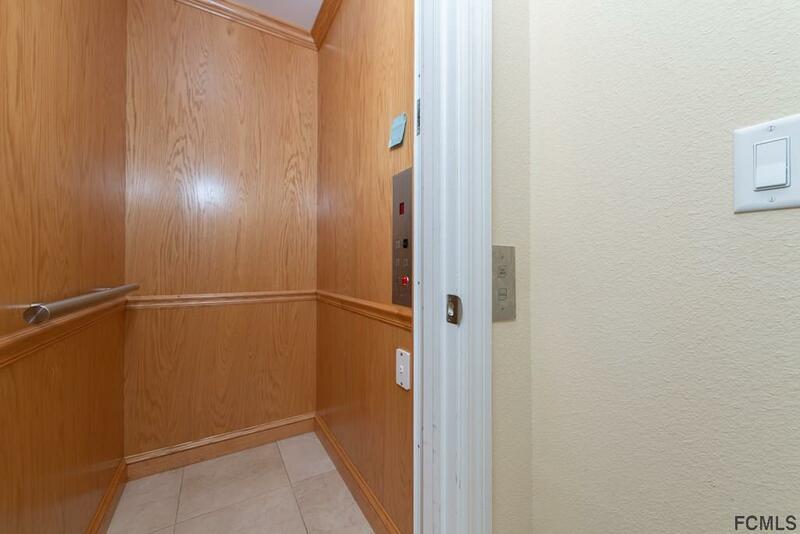 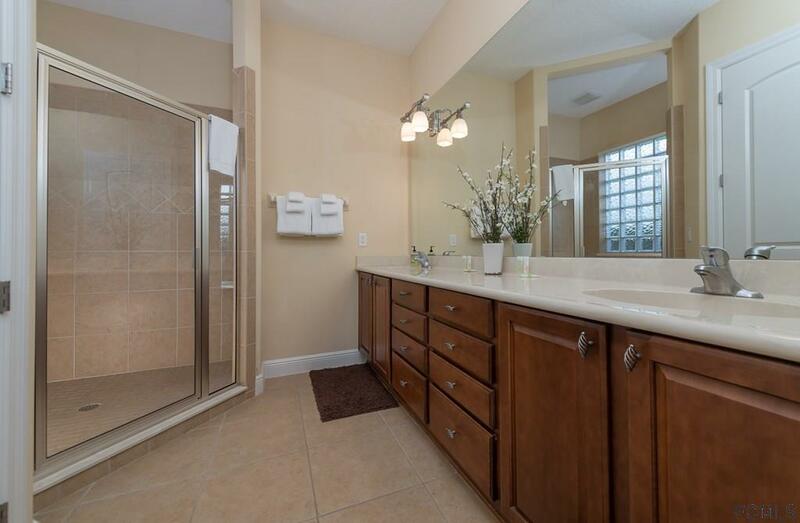 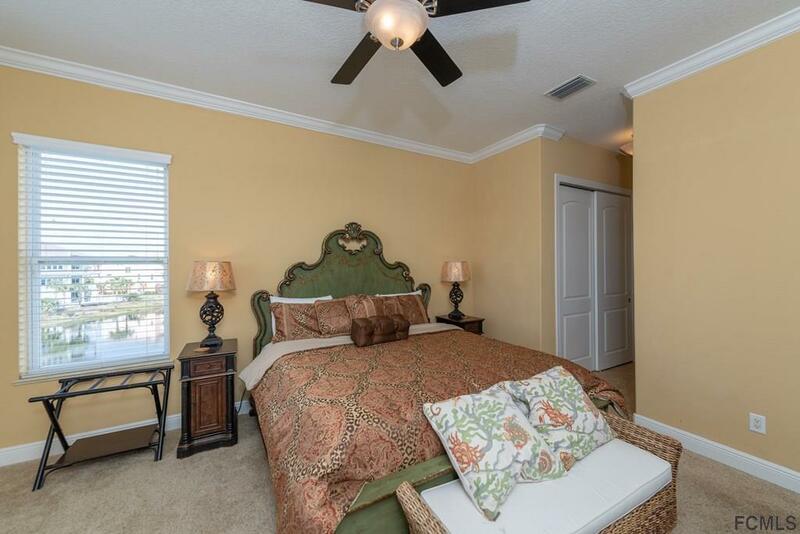 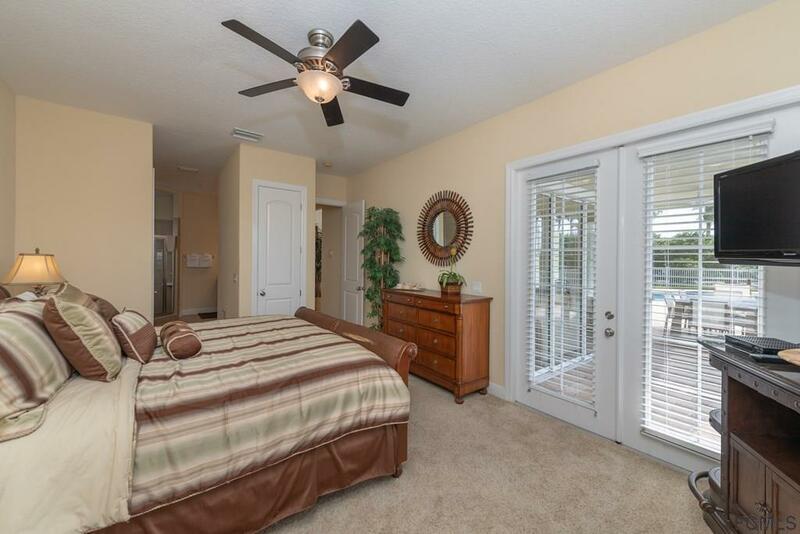 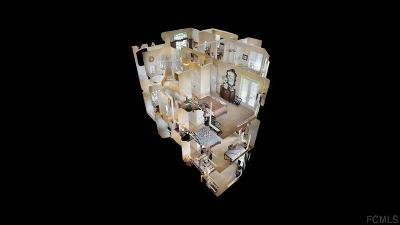 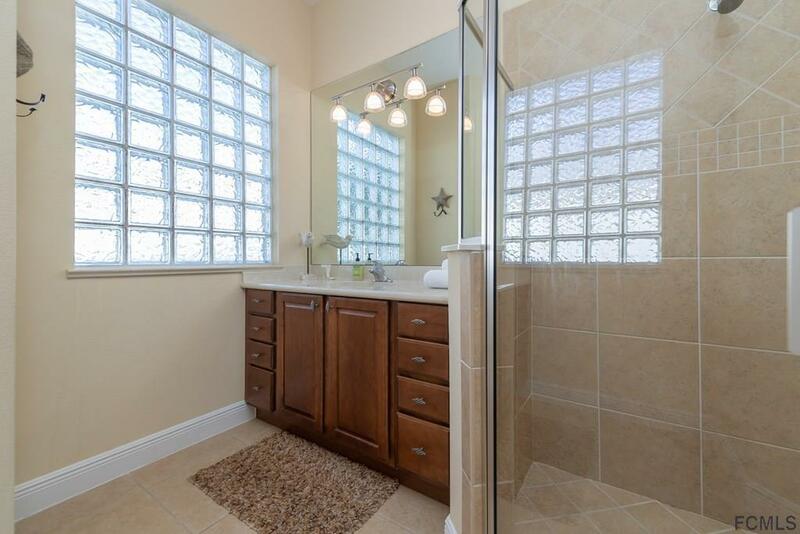 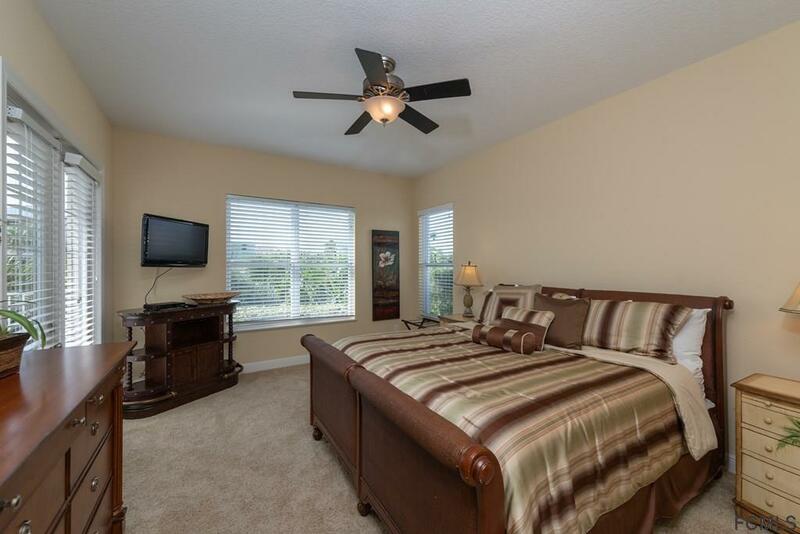 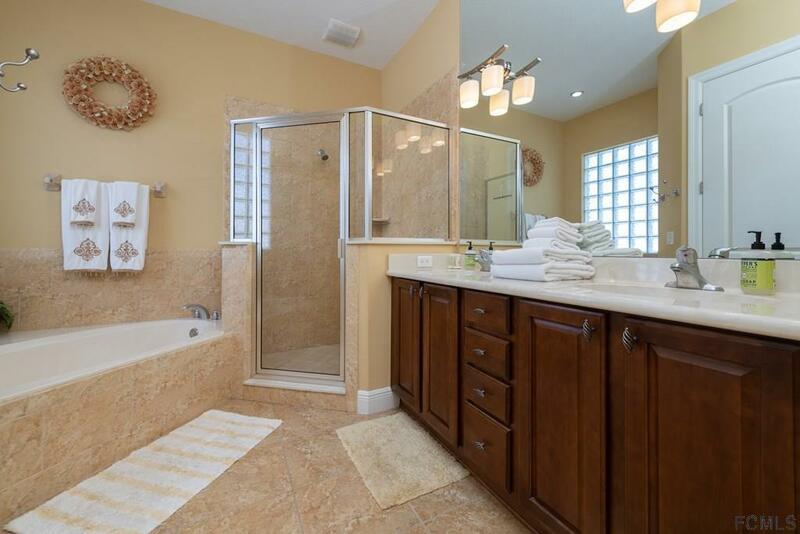 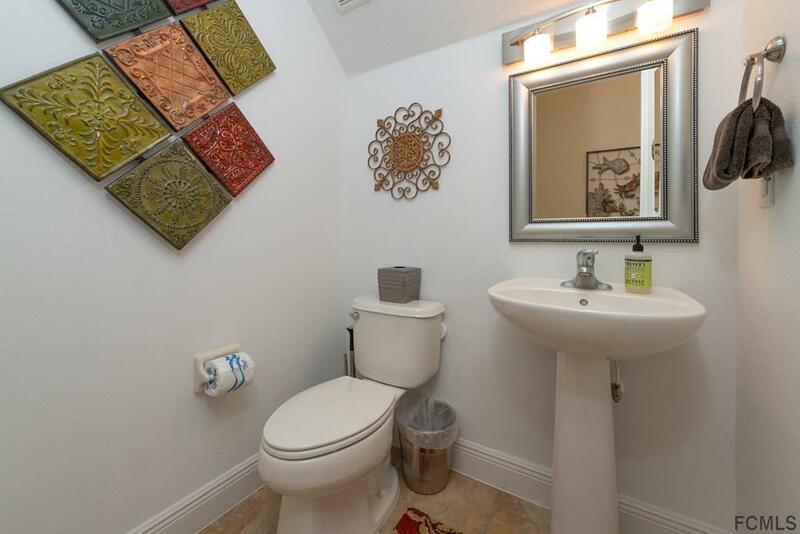 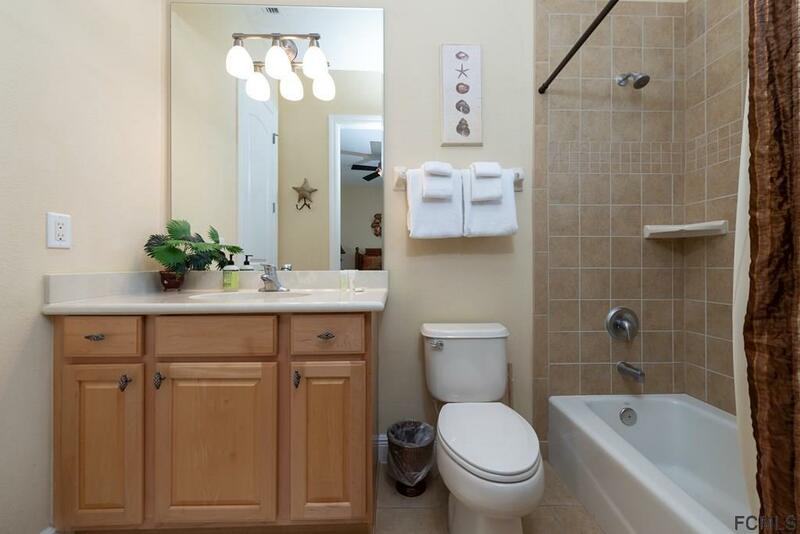 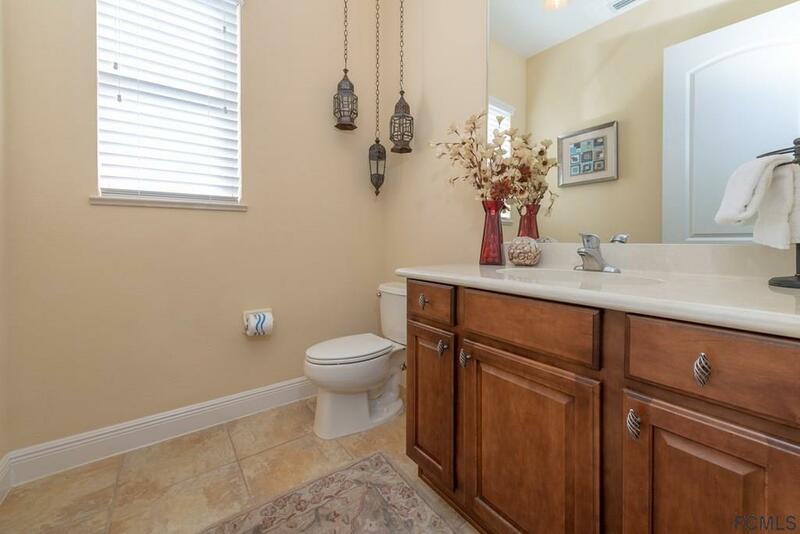 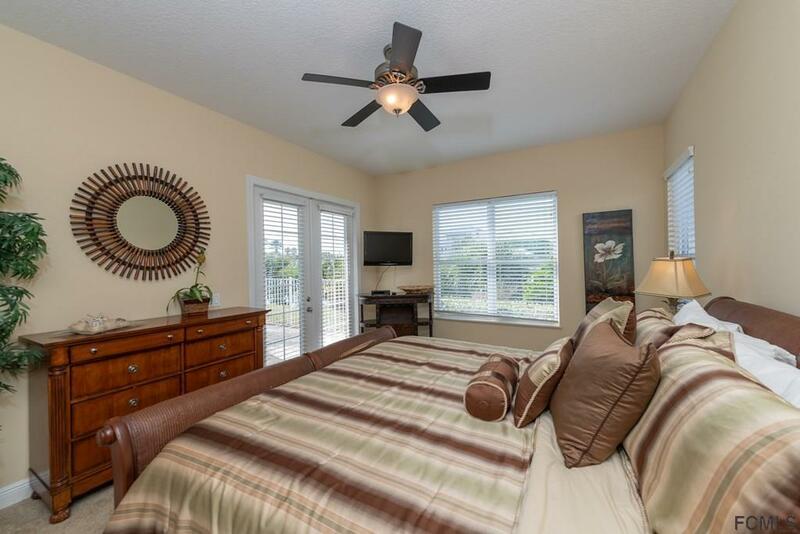 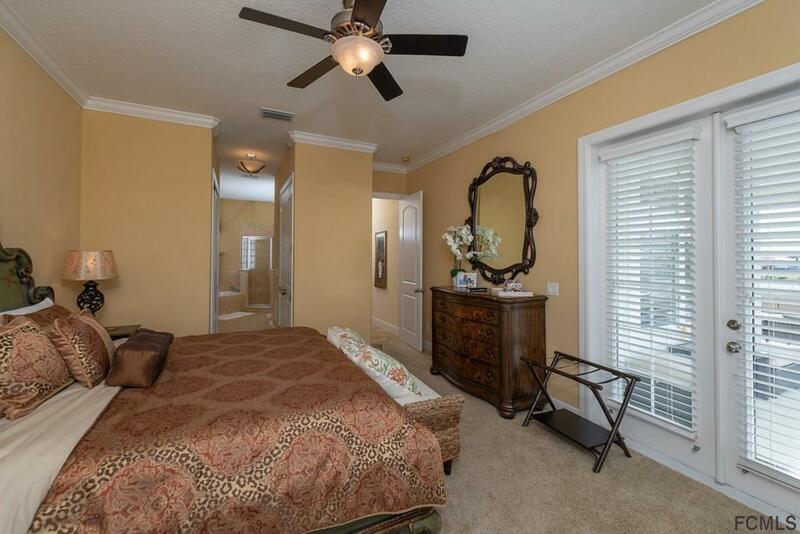 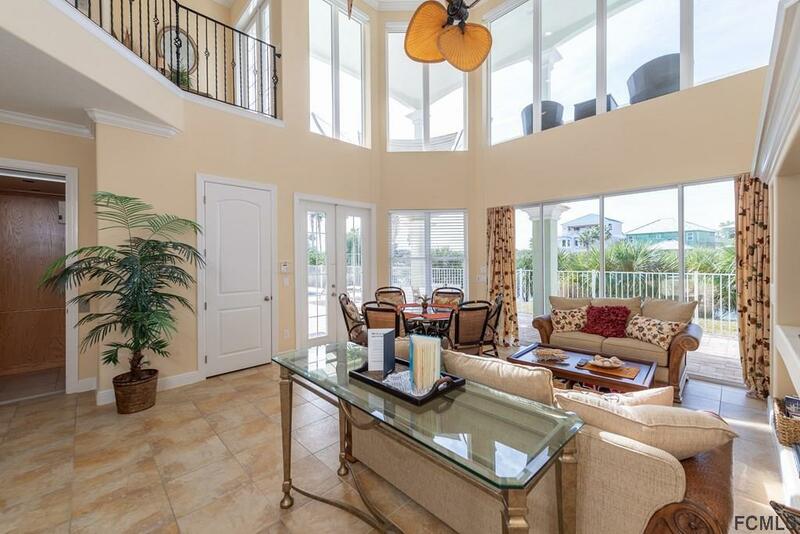 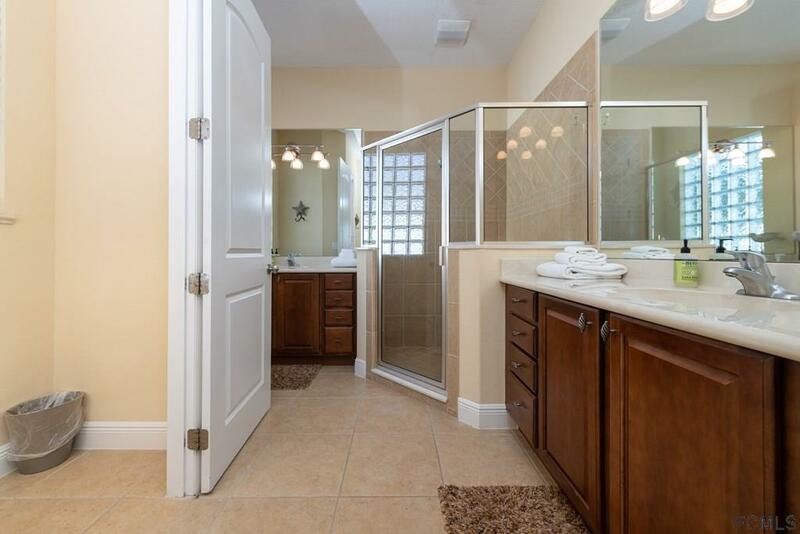 This 3-story home offers a master suite on every level and a guest suite on the second level. 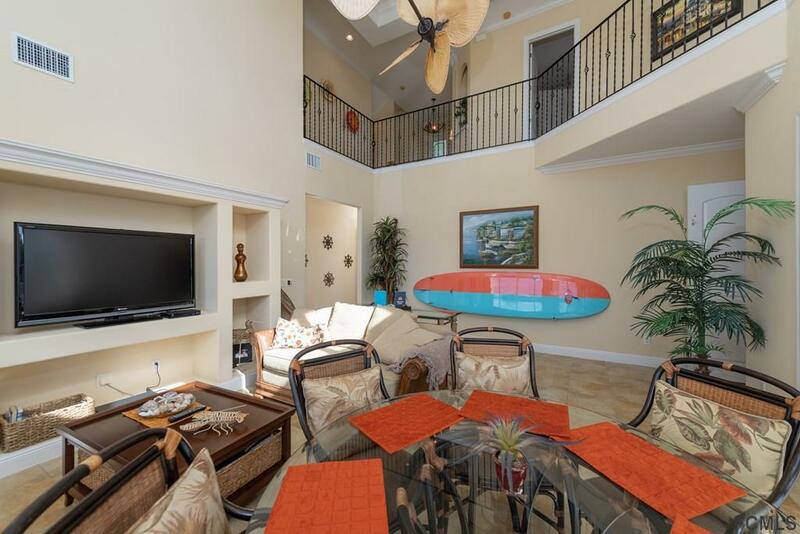 The 2 Living rooms are on the 1st and 3rd floors which gives everyone room to spread out. 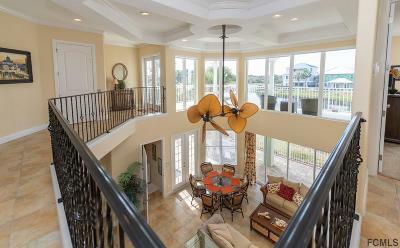 The first floor living room is open to the 2nd floor loft with 21-foot ceiling and plenty of natural light. 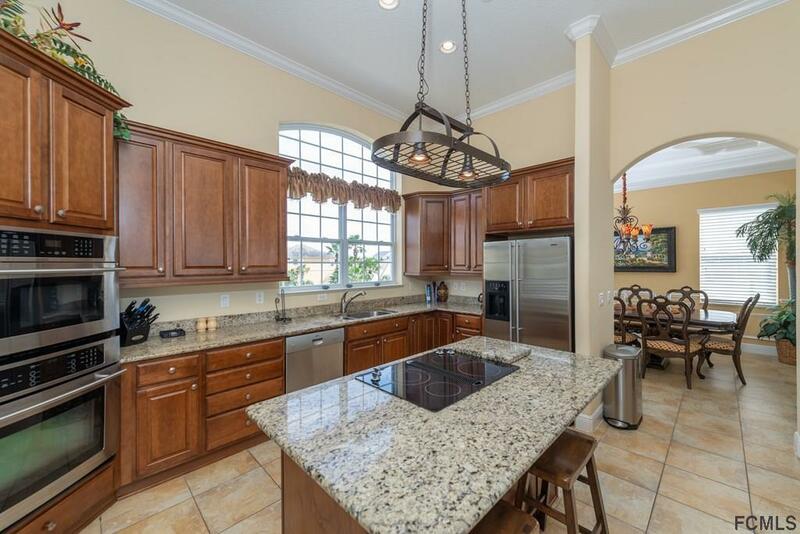 The kitchen with island and breakfast bar is open to the 3rd floor living room and dining room. 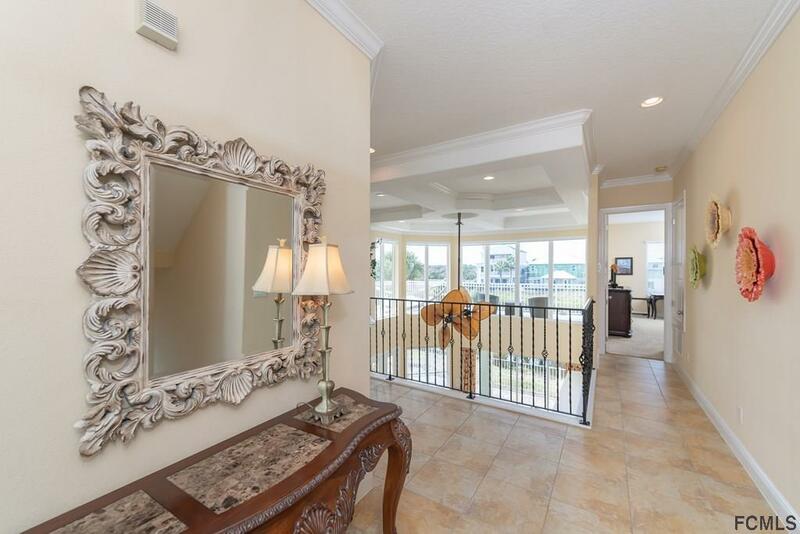 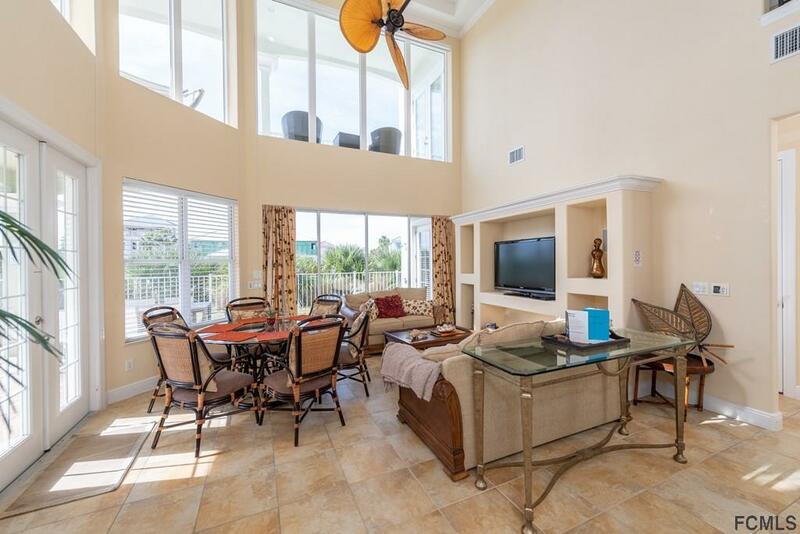 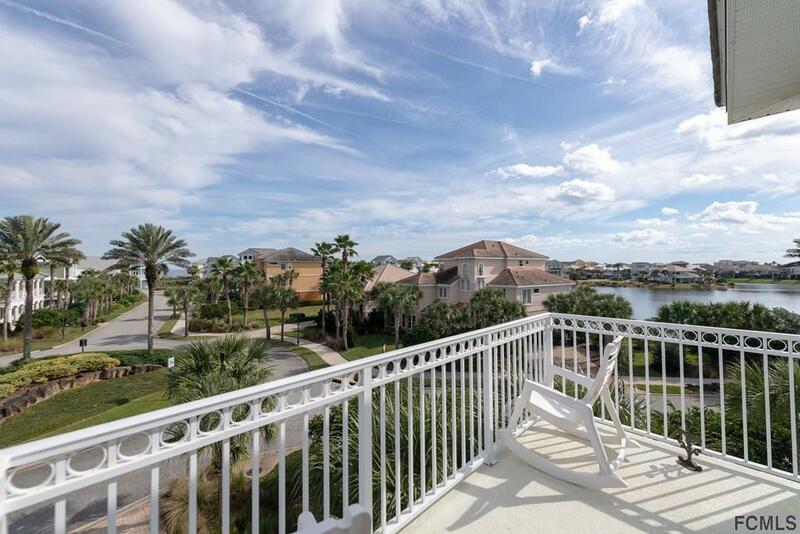 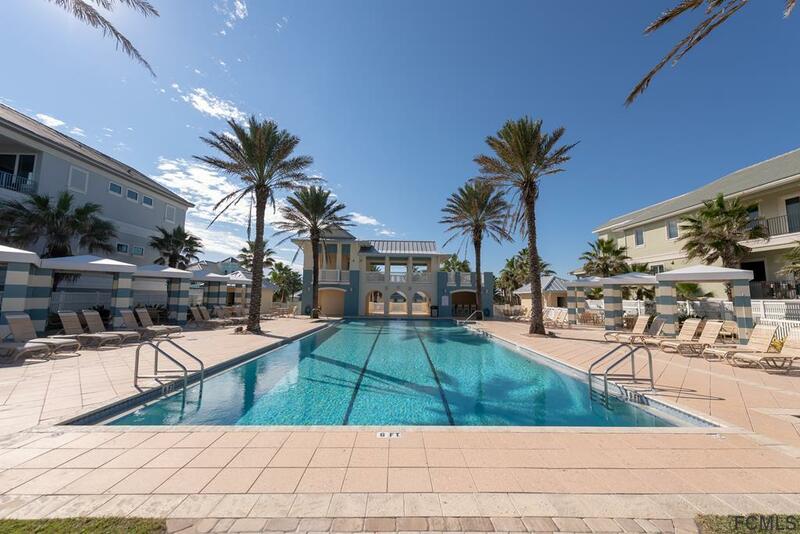 Large balconies on both floors offers beautiful lake views and ocean breezes overlooking your large pool, spa and paver decking. 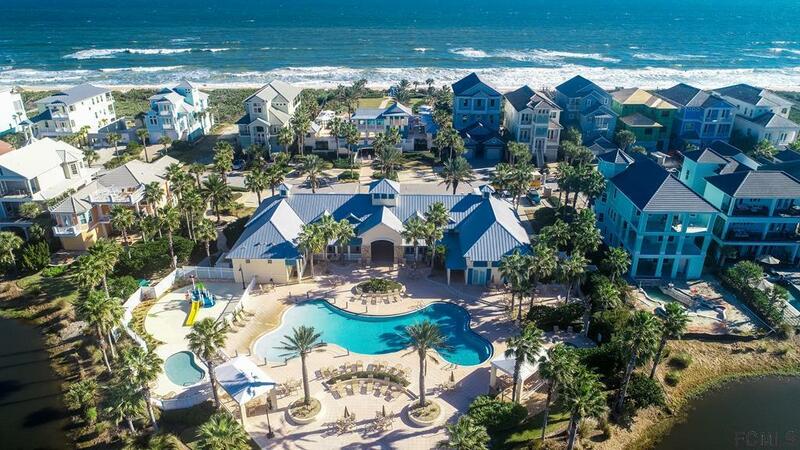 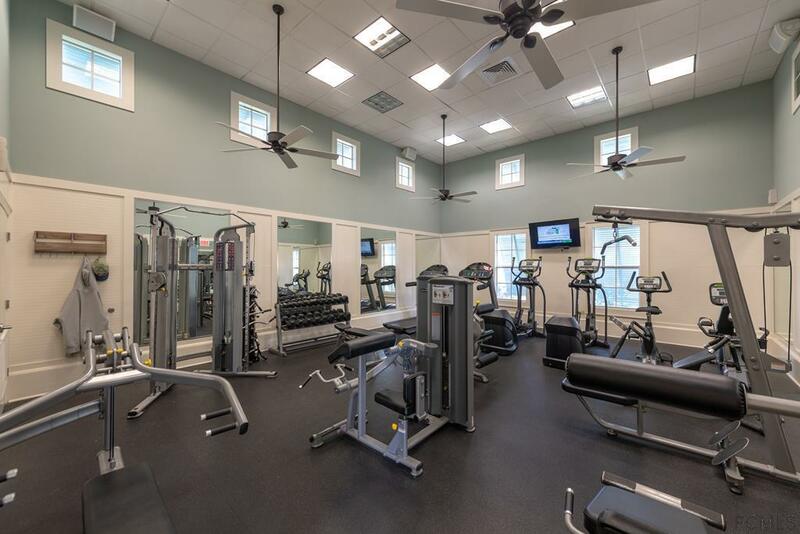 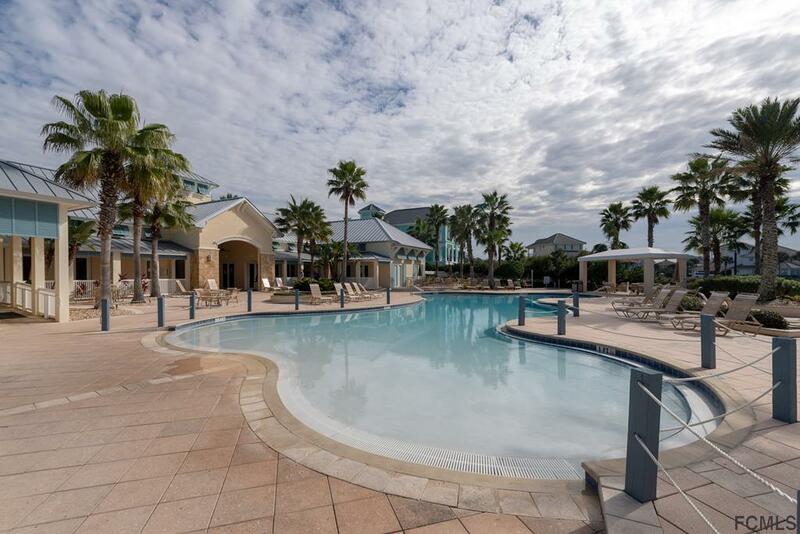 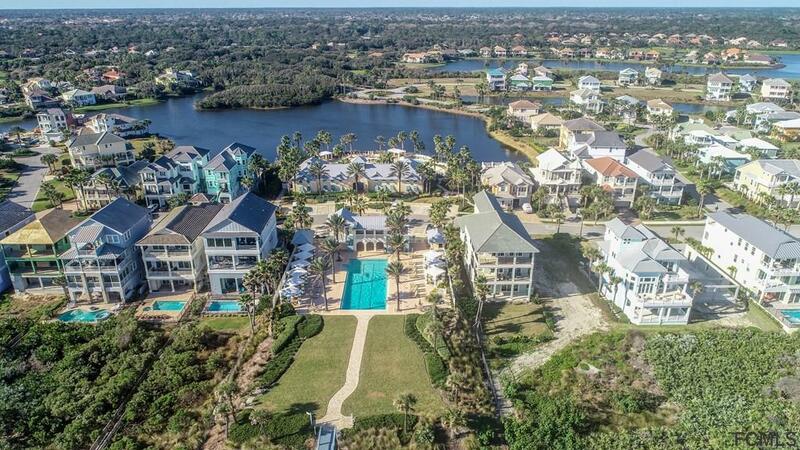 Resort style living with 2 pools, one on the ocean and one the lake, clubhouse, fitness facility and caf. 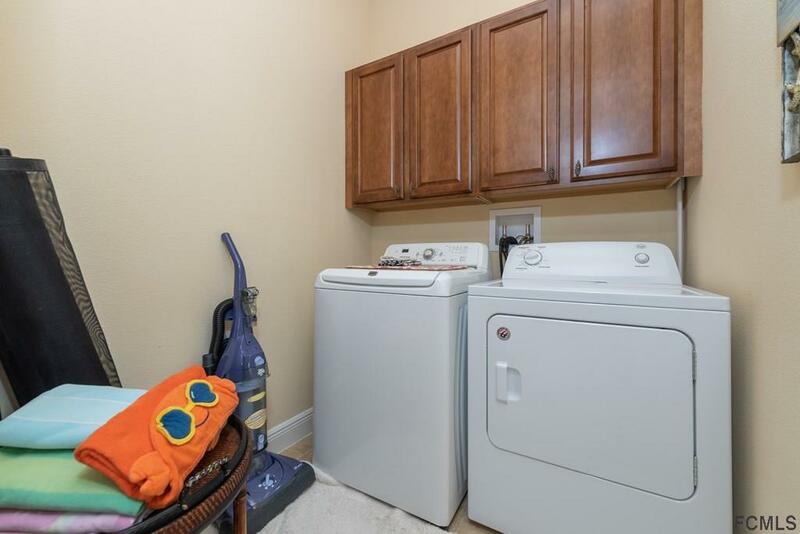 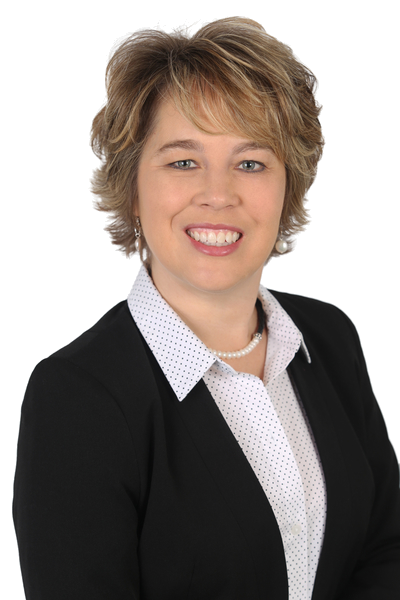 Please ask us for rental history information.